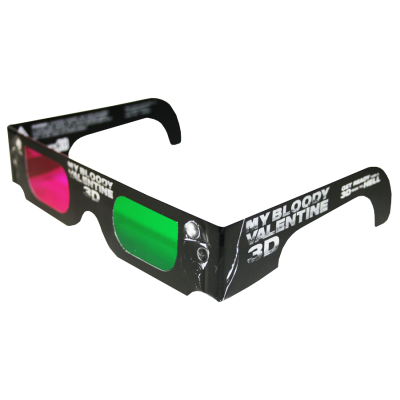 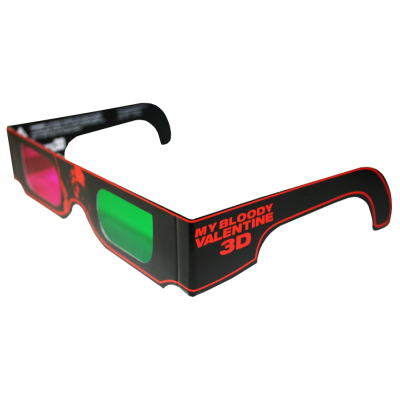 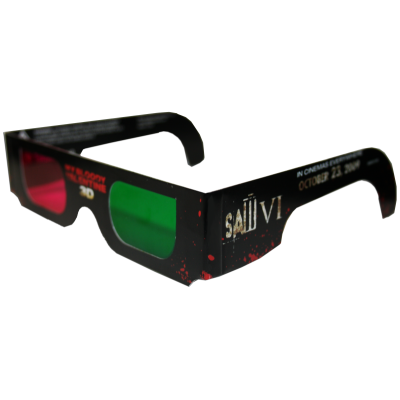 My Bloody Valentine - The Trioscopic technology proved to be no 3D one hit wonder as we delivered over 12,000,000 Trioscopic 3D glasses for the blood curdling My Bloody Valentine 3D. 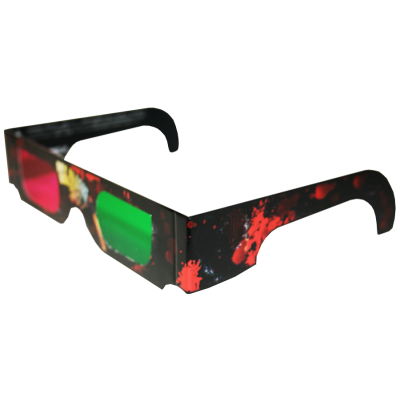 Watch out for the flying 3D axes! 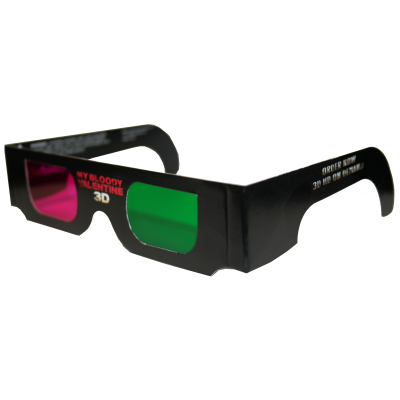 Worldwide acceptance of Trioscopic technology was validated with the numerous foreign versions of Trioscopics glasses we manufactured for foreign markets.